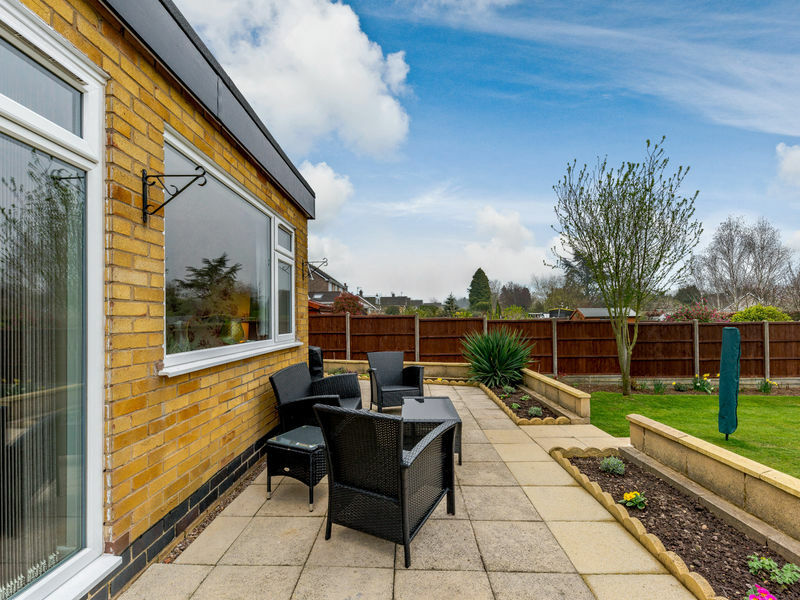 Book a Viewing by visiting our website or calling us. 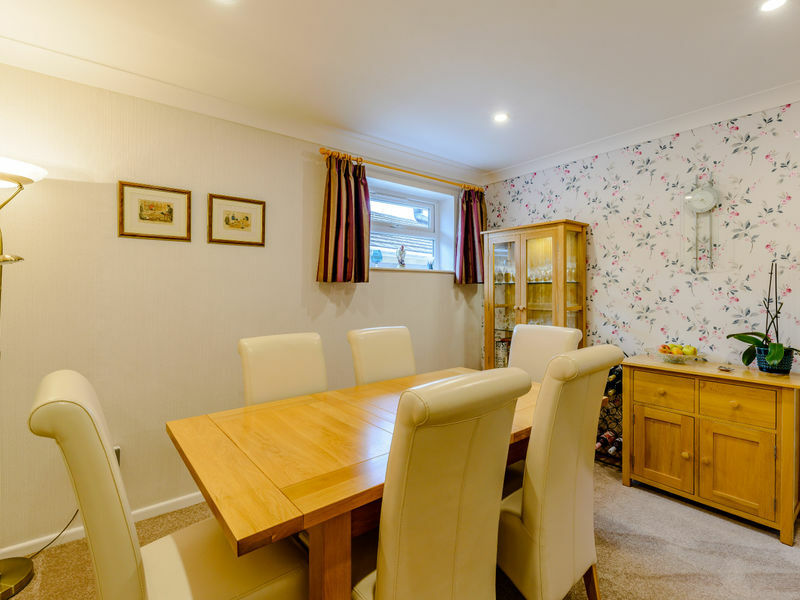 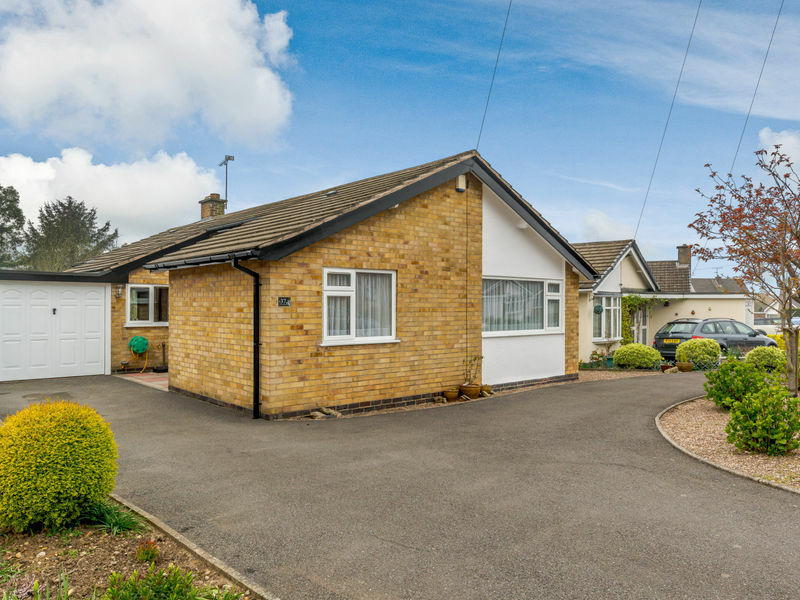 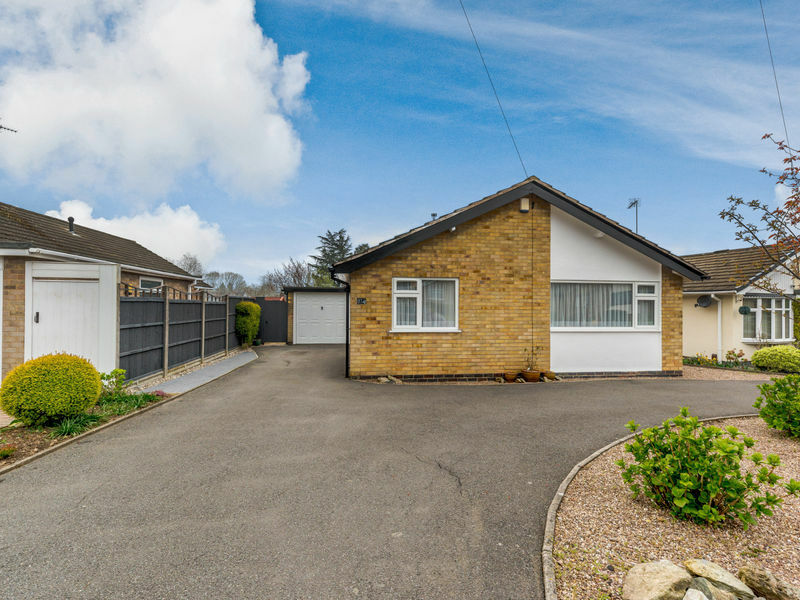 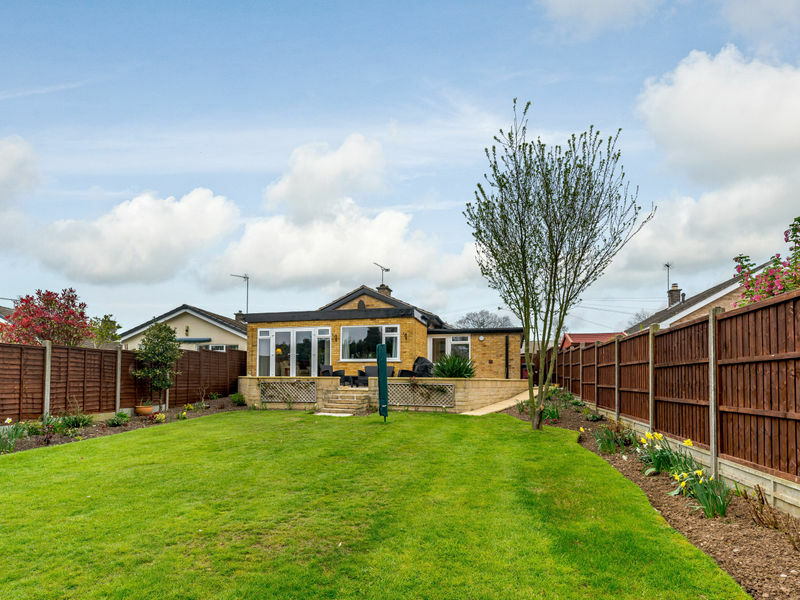 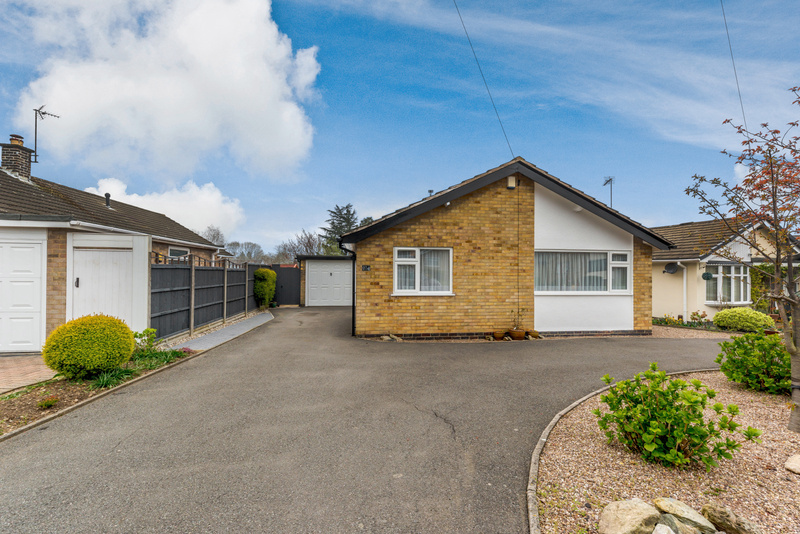 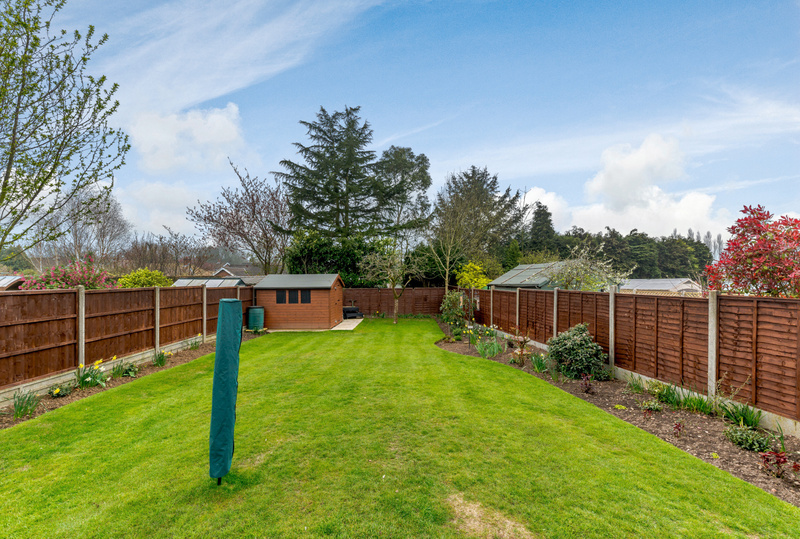 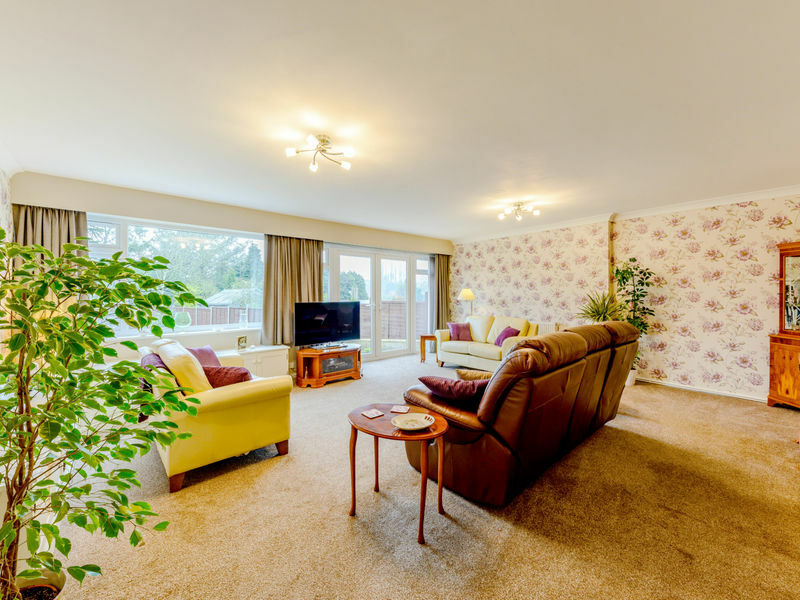 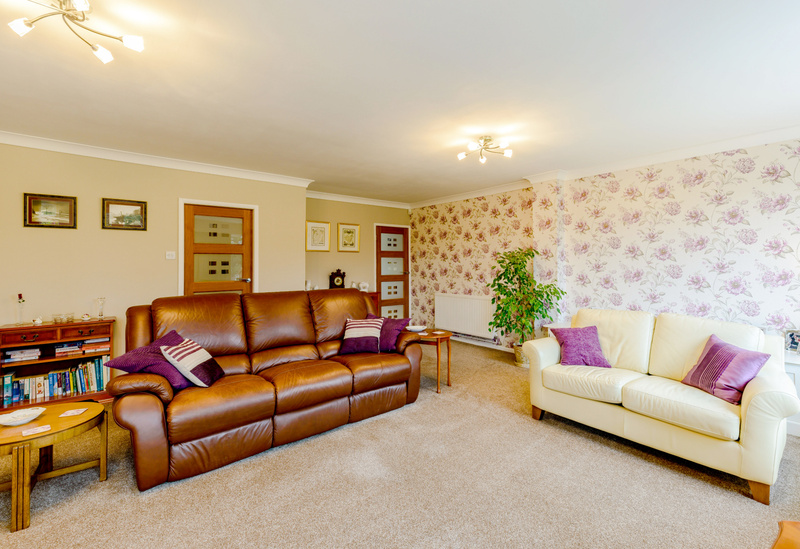 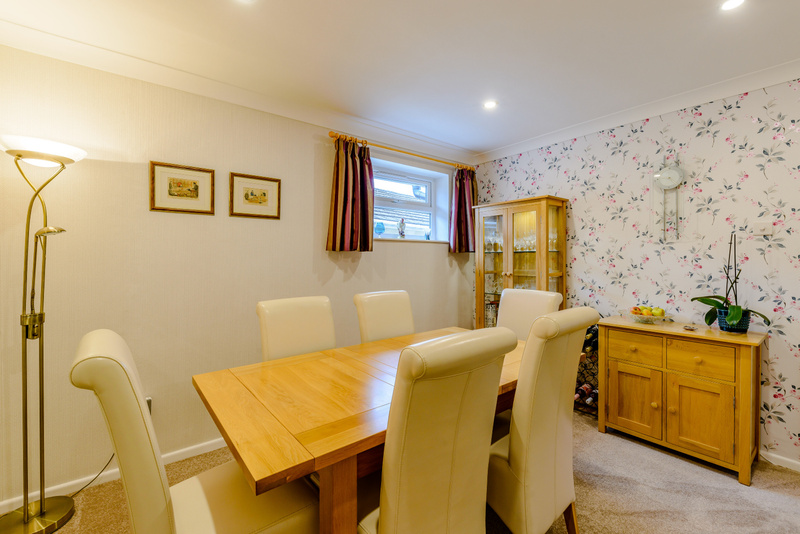 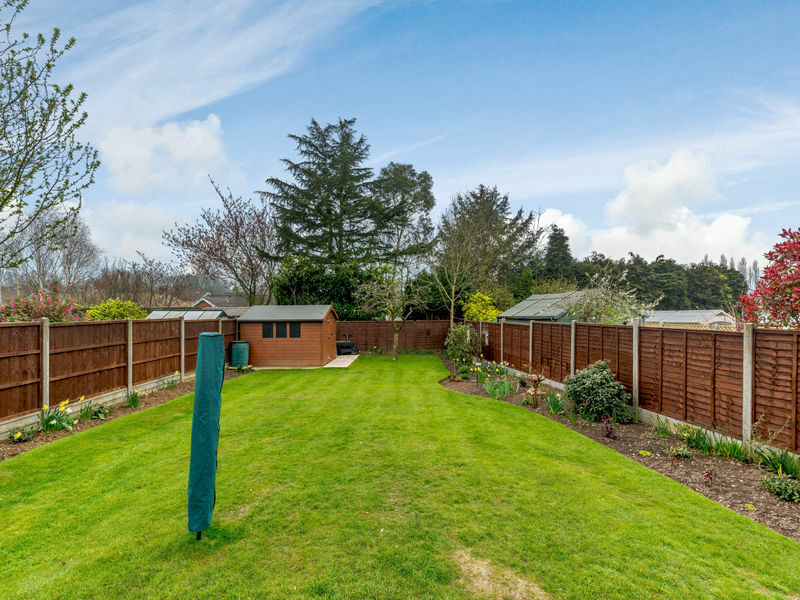 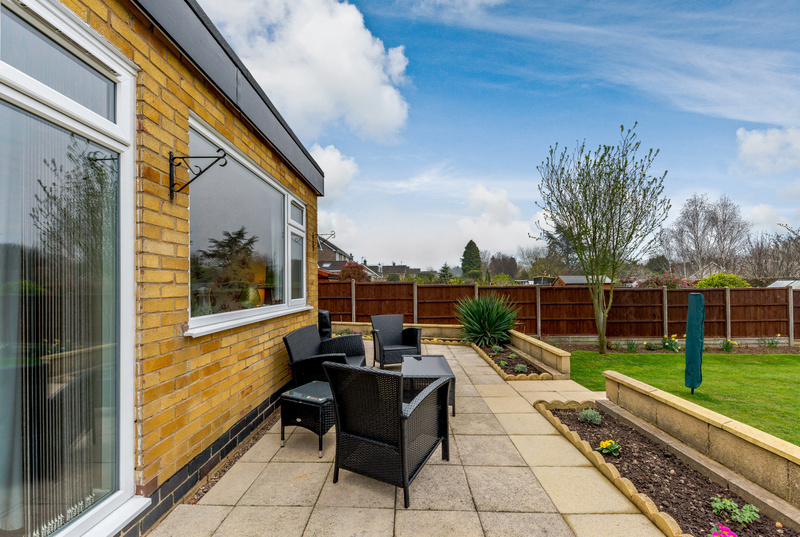 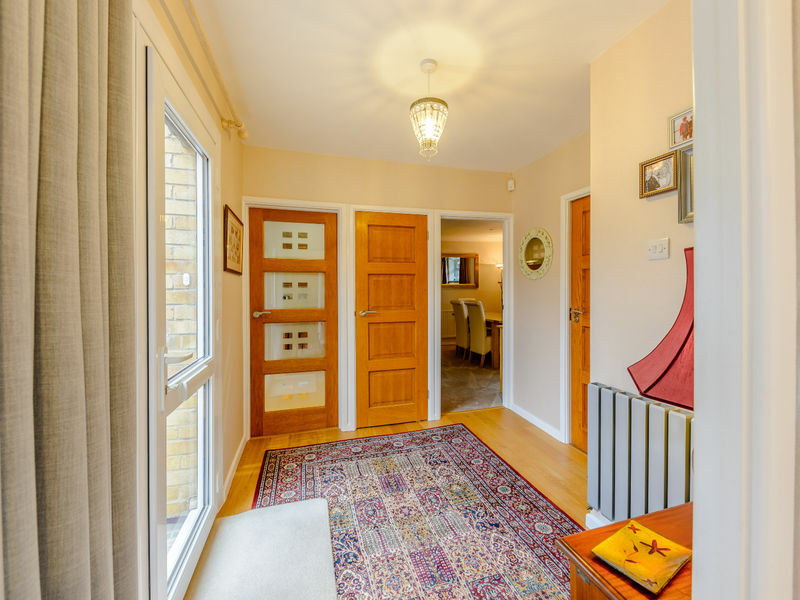 We are delighted to offer for sale this extended 3 bedroom detached bungalow in this sought after and convenient location within easy reach of local amenities and public transport links. 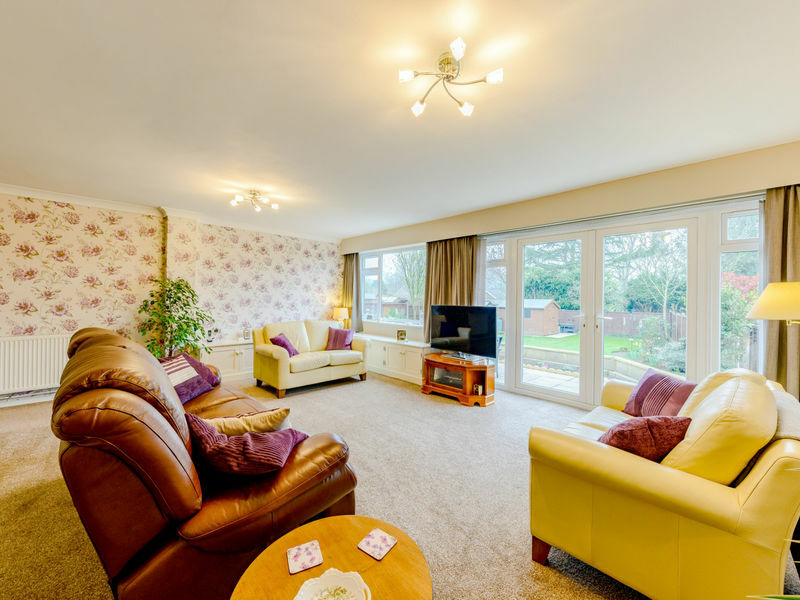 The impressive accommodation is well presented and of a good size and comprises ample living space and well-appointed bedrooms. 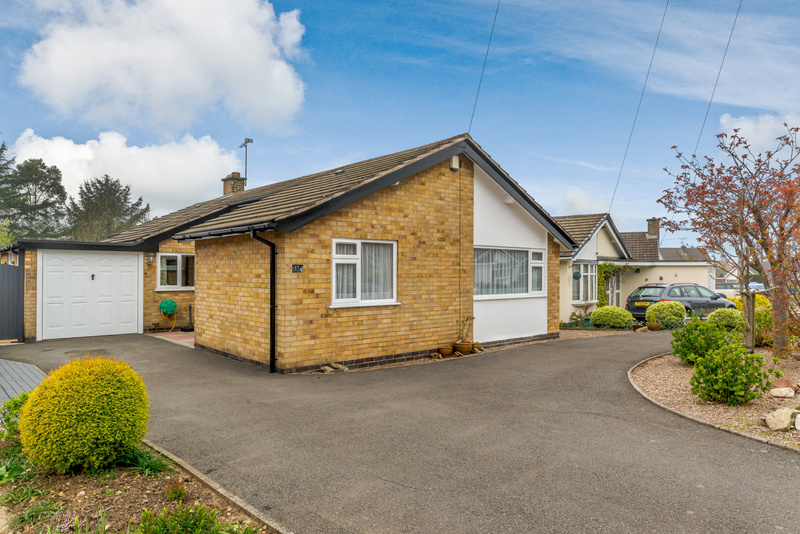 This extended detached three bedroom bungalow occupies a large plot and is in a quiet and desirable area of Coalville. 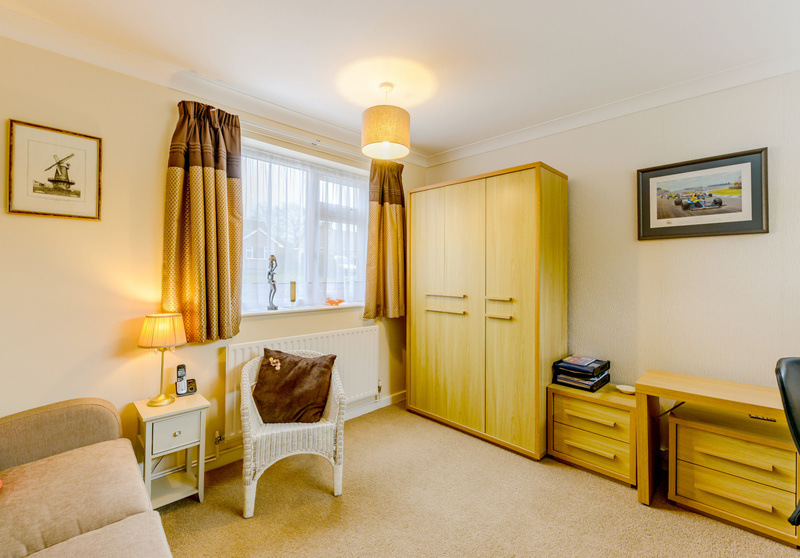 An internal inspection comes highly advised in order to appreciate the contemporary and spacious accommodation on offer. 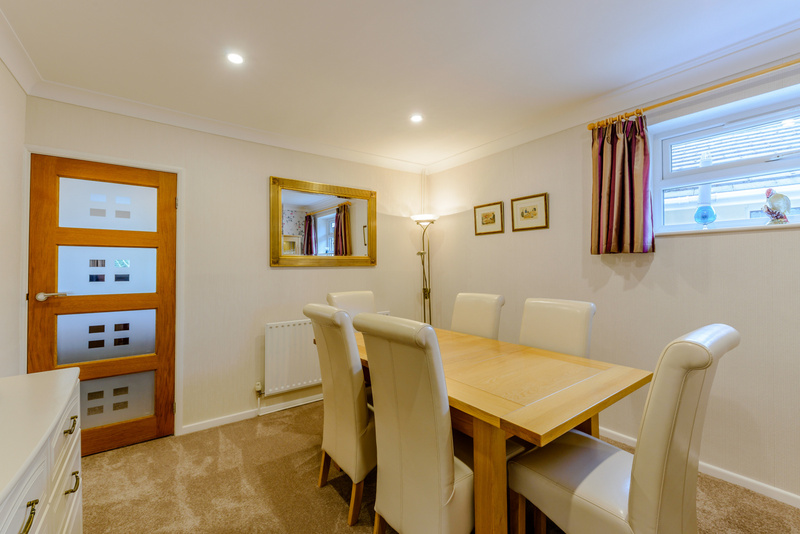 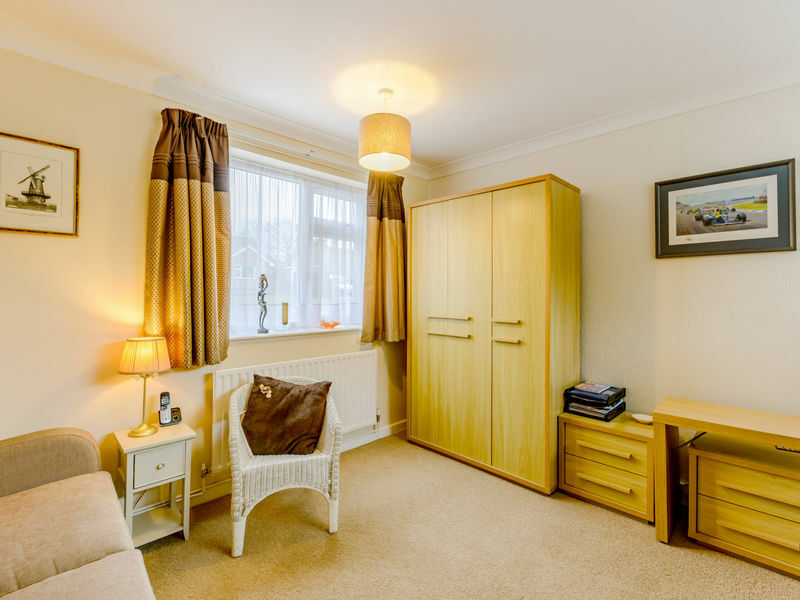 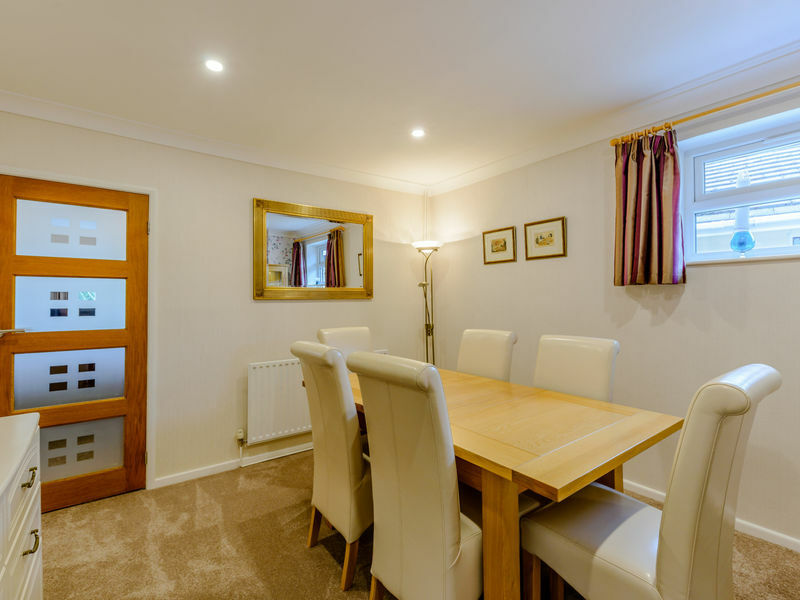 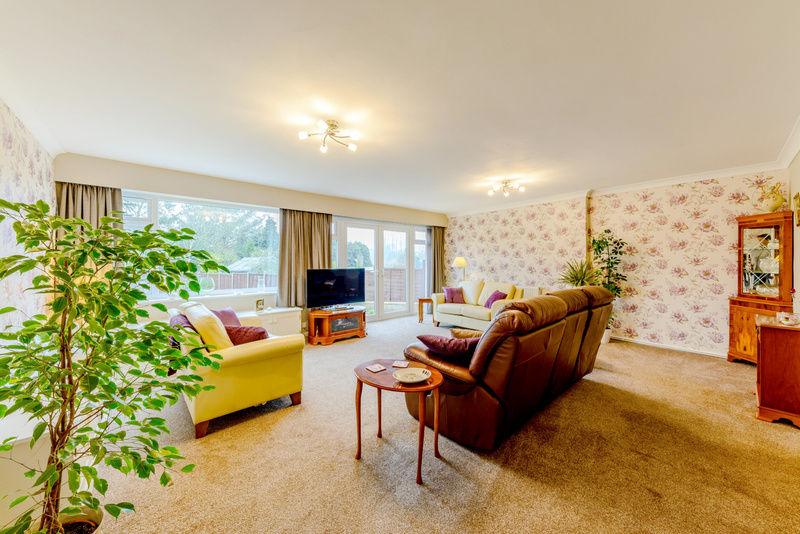 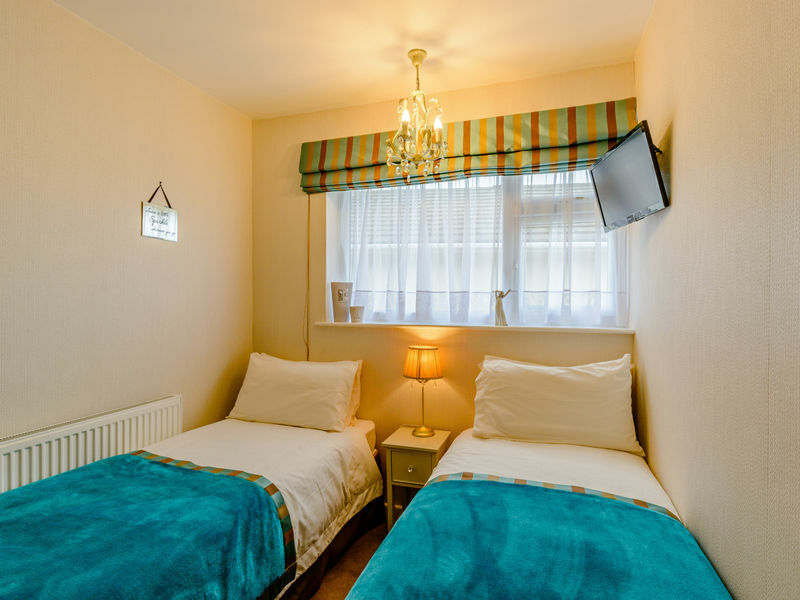 The accommodation comprises of ENTRANCE HALL with oak laminate flooring, double glazed front door and further double glazed floor to ceiling windows, access to airing cupboard and additional storage. 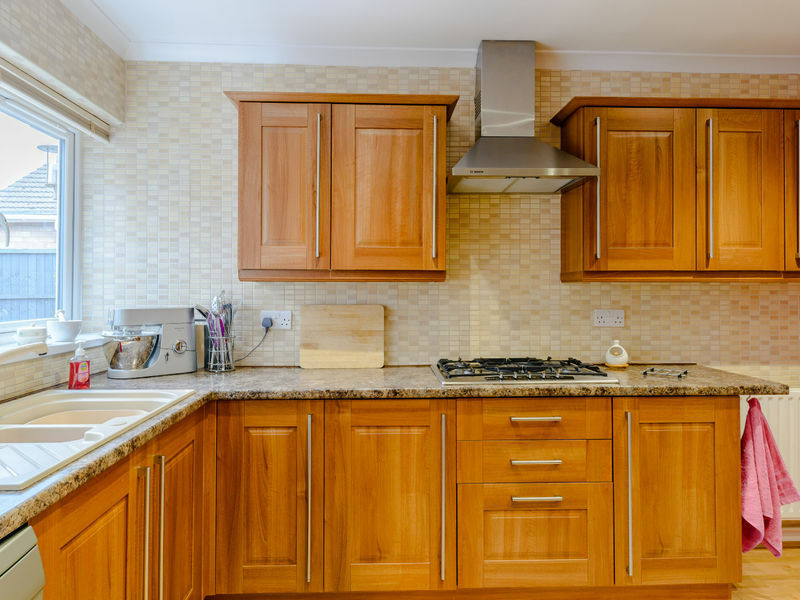 A glazed door leads to the BREAKFAST KITCHEN having a range of modern wall and base units with a marble style worktop, integrated eyelevel double oven with grill, and a five ring gas hob with extractor fan over. 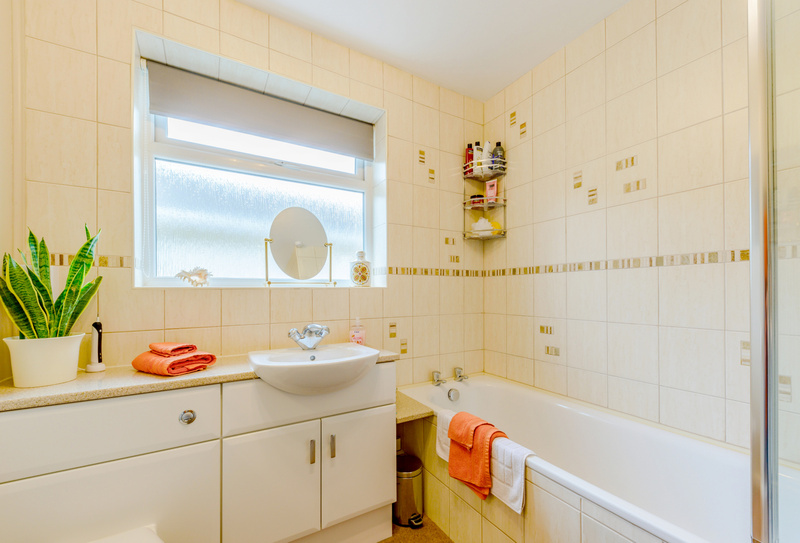 One and a half bowl sink and drainer unit with mixer tap with space and plumbing for dishwasher. 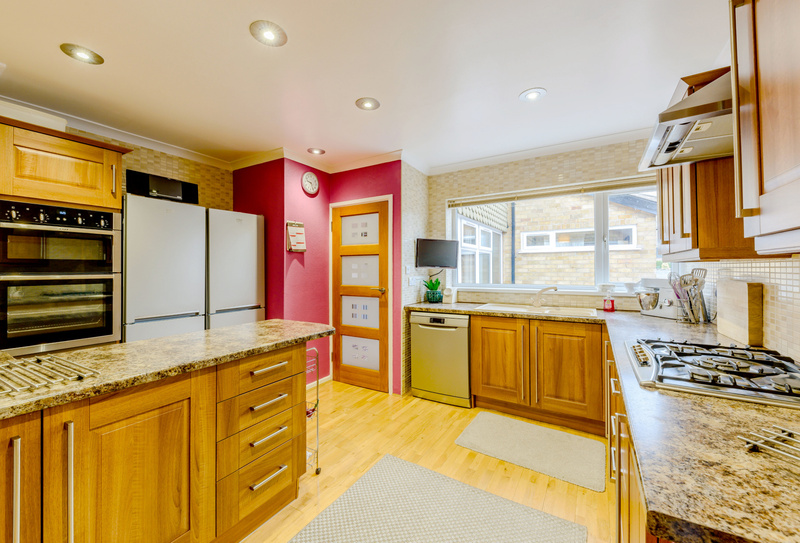 There is LED ceiling down lighters, full height tiling to most walls and splashbacks, radiator and solid oak flooring. 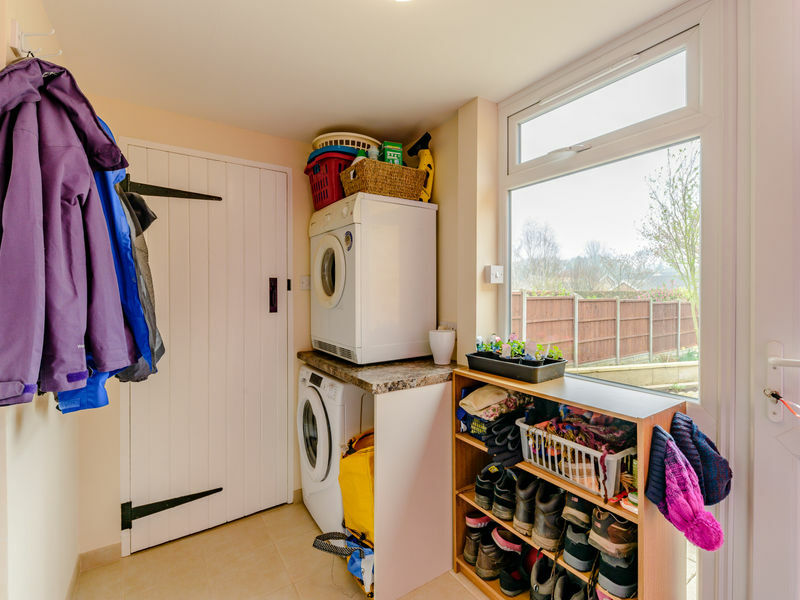 A glazed door leads to newly upgraded UTILITY AREA with space and plumbing for washing machine and vent to outside for tumble dryer, ceramic tiled flooring, door leading to modern WC with wash basin unit. 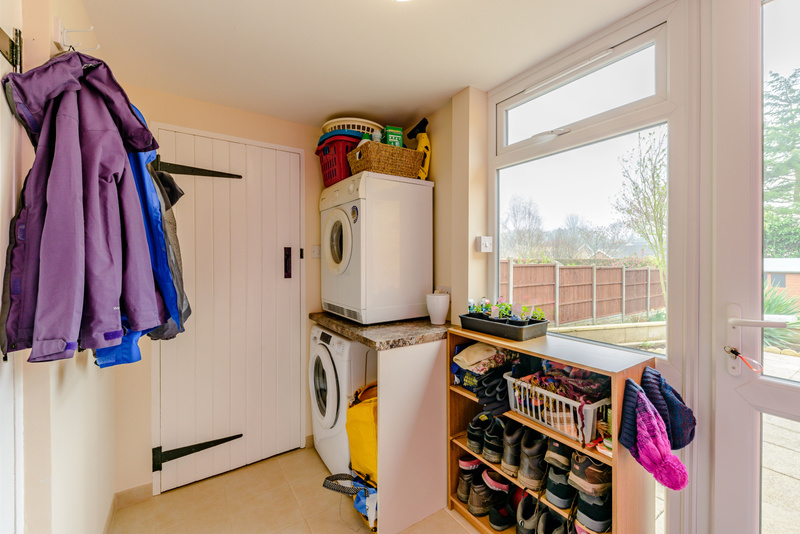 The utility area gives access to the SINGLE GARAGE with light and power supply. 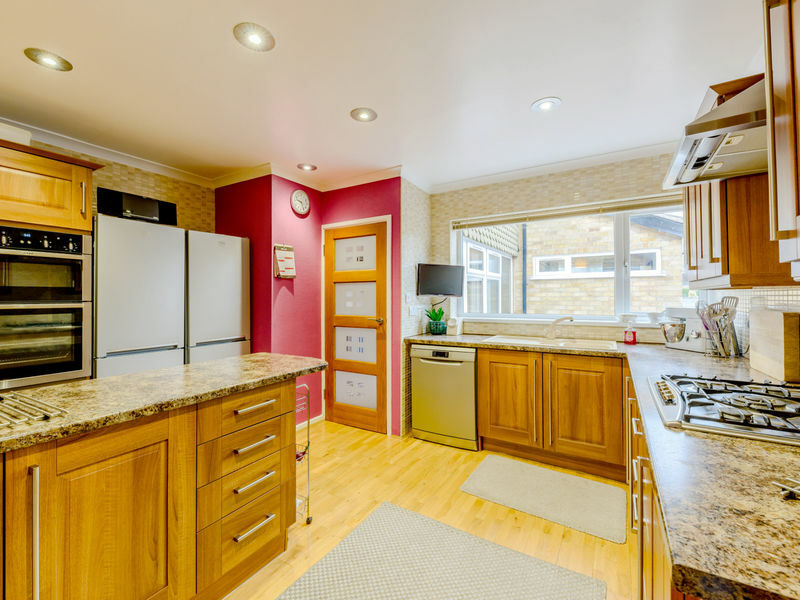 From the kitchen a glazed door leads to the LOUNGE which is fitted with bespoke built-in storage cupboards, the lounge overlooks the rear garden, and has French doors opening onto the patio area. 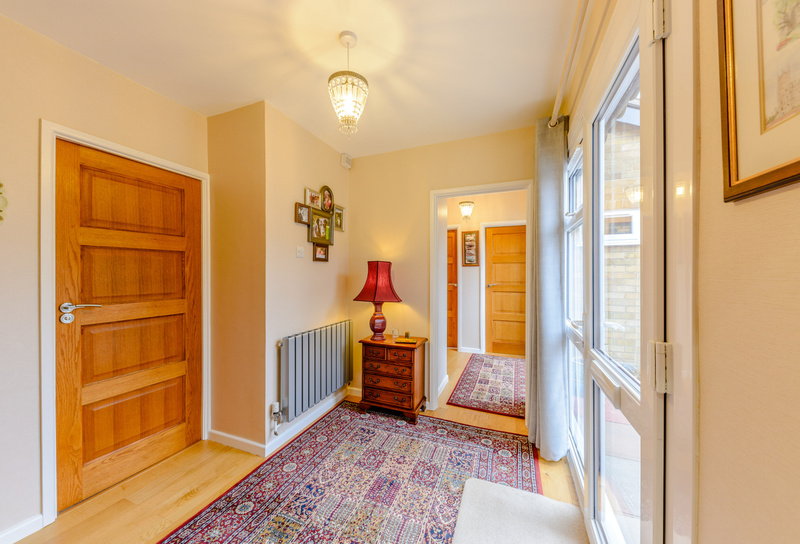 A glazed door leads to the large DINING ROOM which in turn goes through another glazed door back to the entrance hall. A solid wood door leads to the BATHROOM consisting of a modern three piece white suite, panelled bath with power shower from the hot water system, concealed cistern with WC and vanity wash basin. 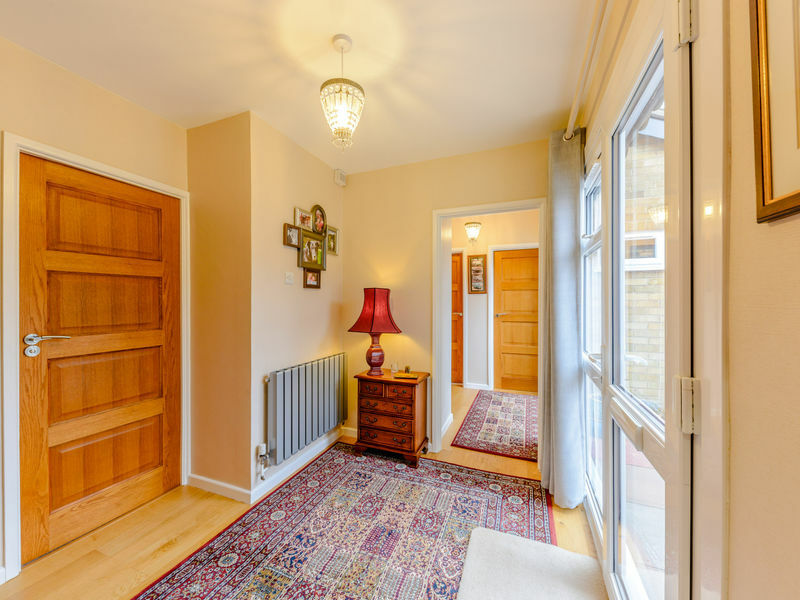 Tiled and wooden panelled walls and feature radiator. 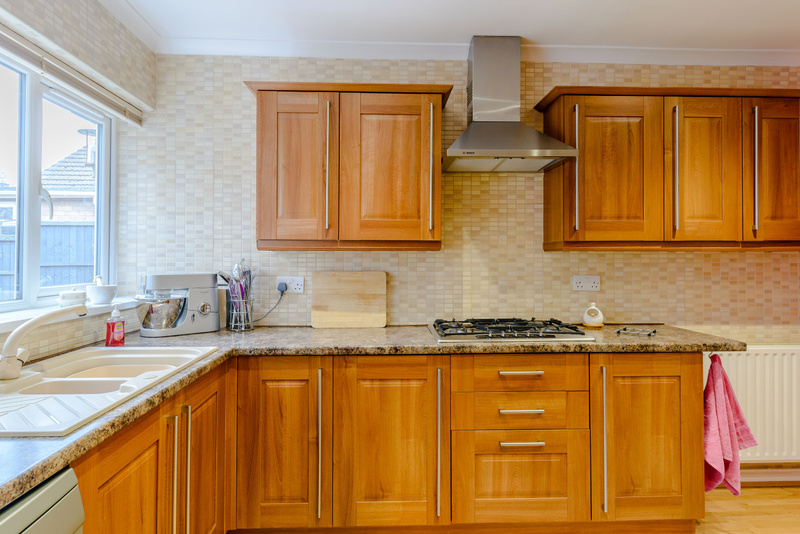 Shaver socket and extractor fan. 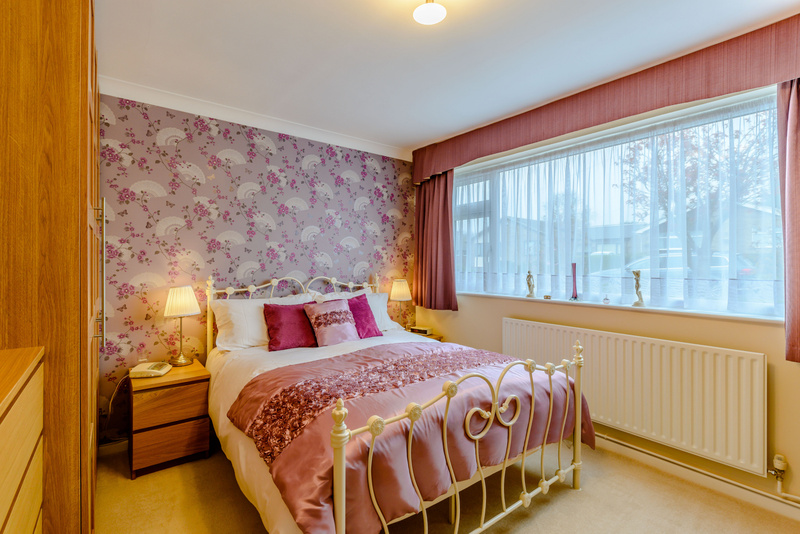 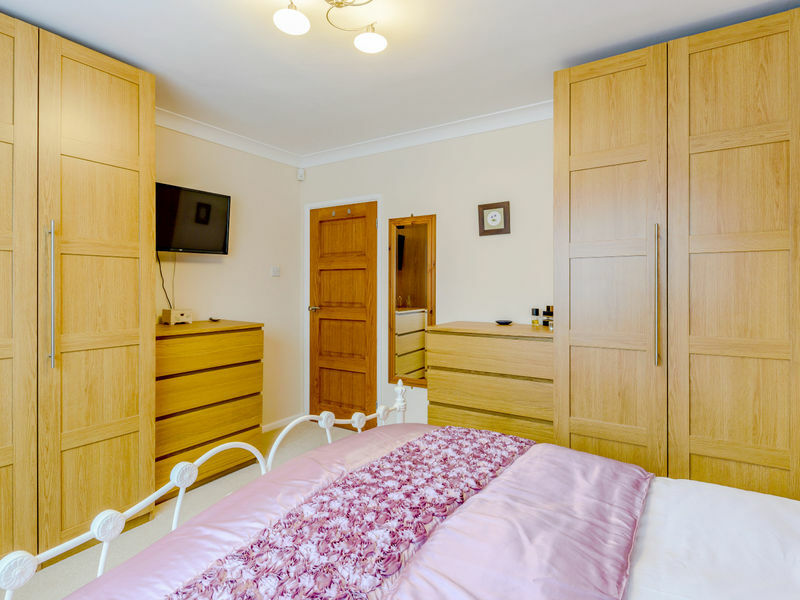 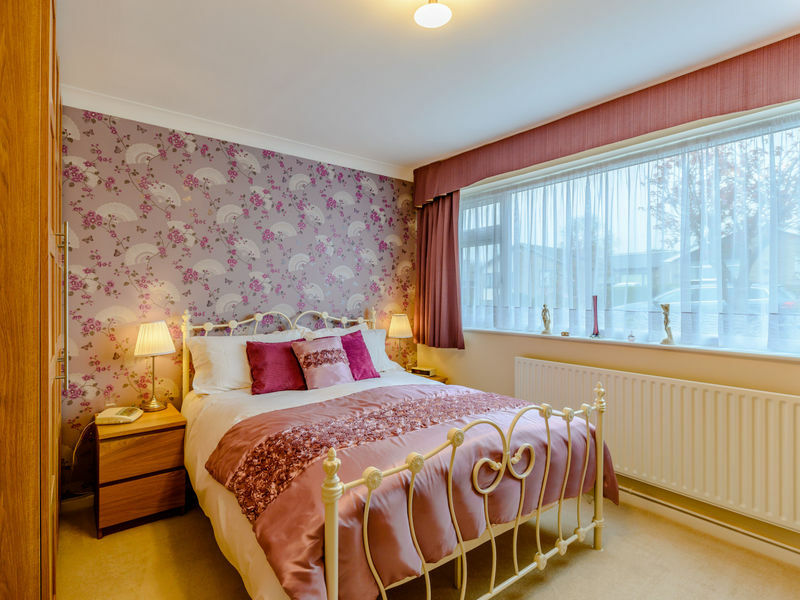 Leading off the entrance hall is access to the good sized sleeping accommodation BEDROOM ONE to the front of the property, BEDROOM TWO also to the front with dual aspect windows and BEDROOM THREE to the side, with access to the loft and built in wardrobe. 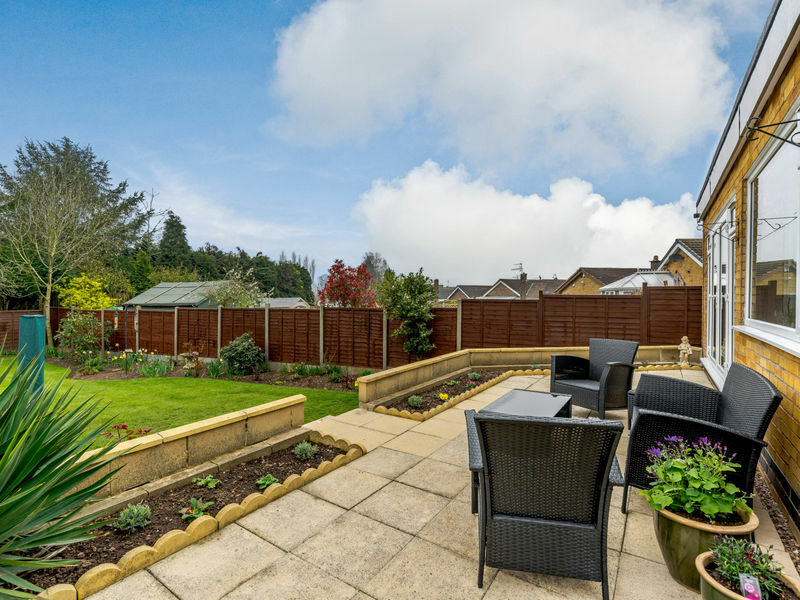 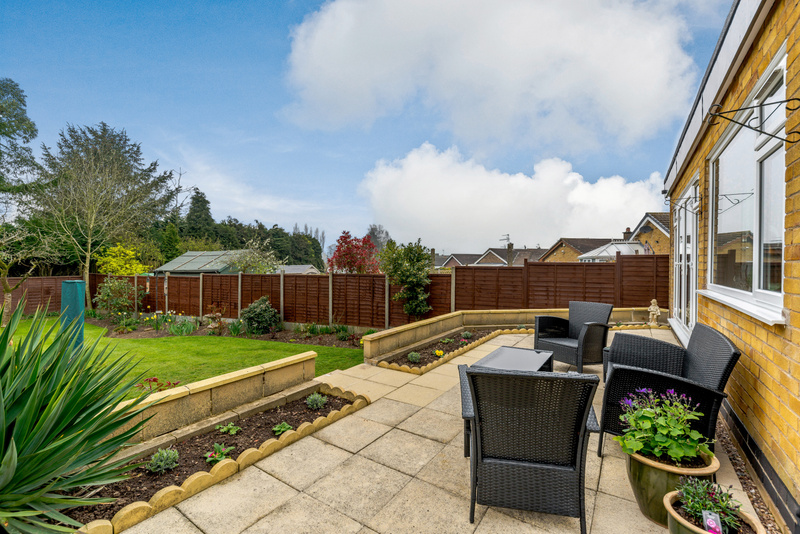 The REAR GARDEN has a raised patio with wall and steps leading down to the large lawn. The FRONT GARDEN is easy maintenance with selection of shrubs and pebbled areas. 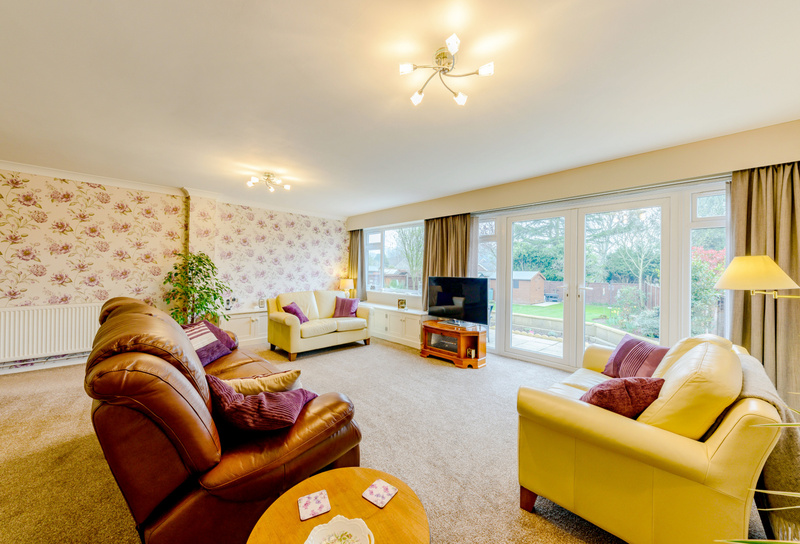 Additional benefits include UPVC double glazing throughout and gas central heating. 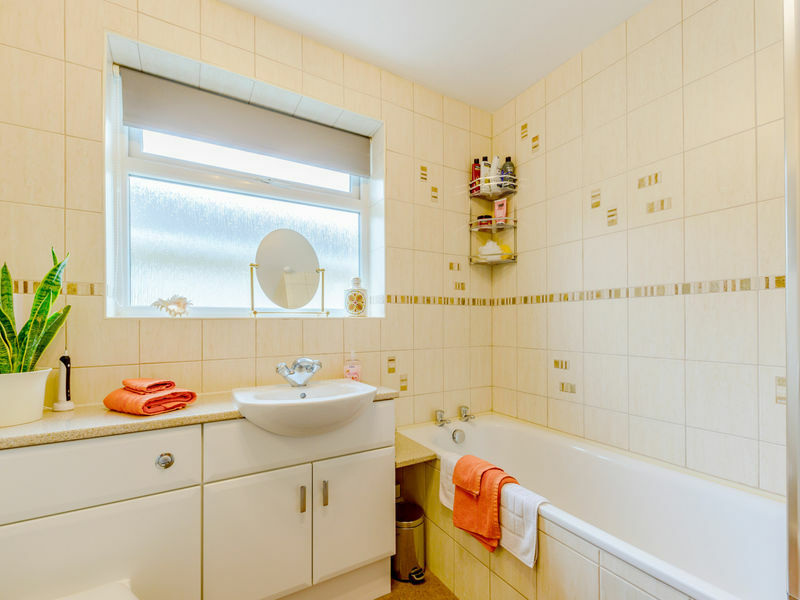 Council Tax Band “D” North West Leicestershire. 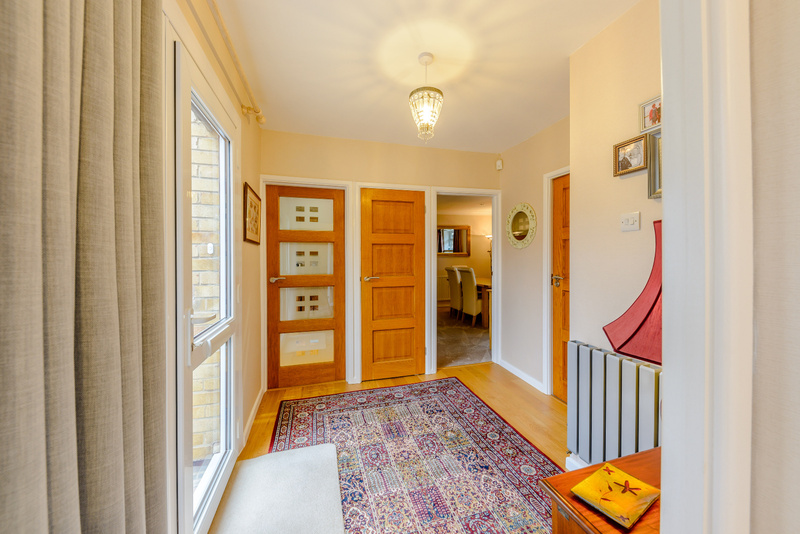 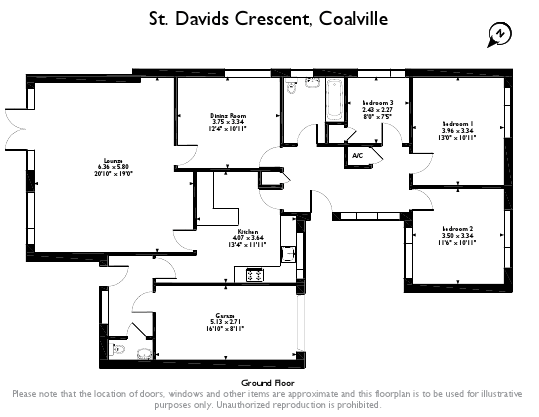 Please see the many photographs that accompany this listing and the indicative floor plan. 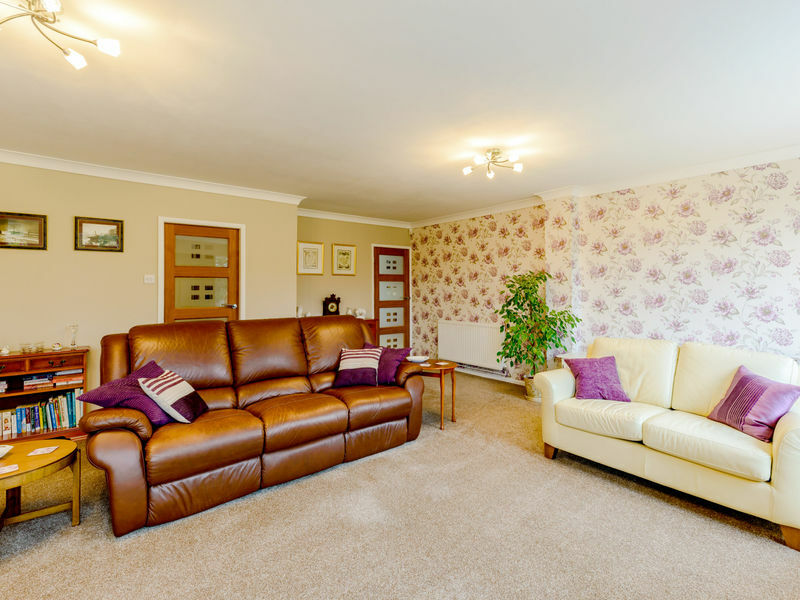 To fully appreciate this property, please arrange a viewing appointment which you can do 24/7 by visiting our website.